Clean Bandit : What Is Love? album download | Has it Leaked? 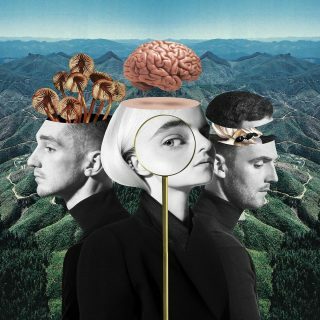 British electronic and pop band Clean Bandit is finally releasing their long awaited sophomore album, titled "What Is Love?". It features collaboratios from lots of artists, and it includes previously released singles "Symphony ft. Zara Larsson", "Solo ft. Demi Lovato" and "Rockabye ft. Sean Paul & Anne-Marie". Some artists that are featured in the album are Charli XCX, Rita Ora, ALMA, Tove Stryke, Luis Fonsi & Marina (previously known as Marina & The Diamonds).